Designed by EDG from Novato, California, the concept of Sol y Sombra is a Latin inspired rotisserie and fish house. The restaurant comes alive with a large, live action outdoor kitchen featuring a wood burning grill and rotisserie. Ceviches and Tiraditos are made to order at a central bar. 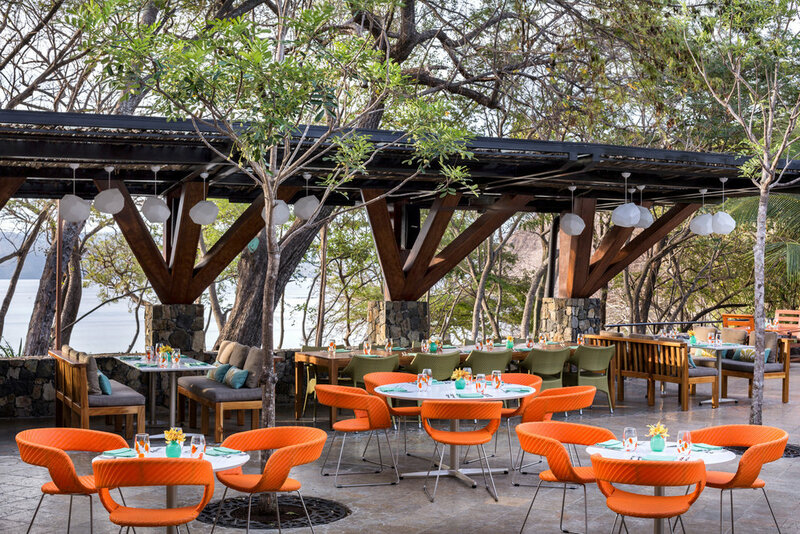 Dining is al fresco and features the rich and exotic flavors of South America.